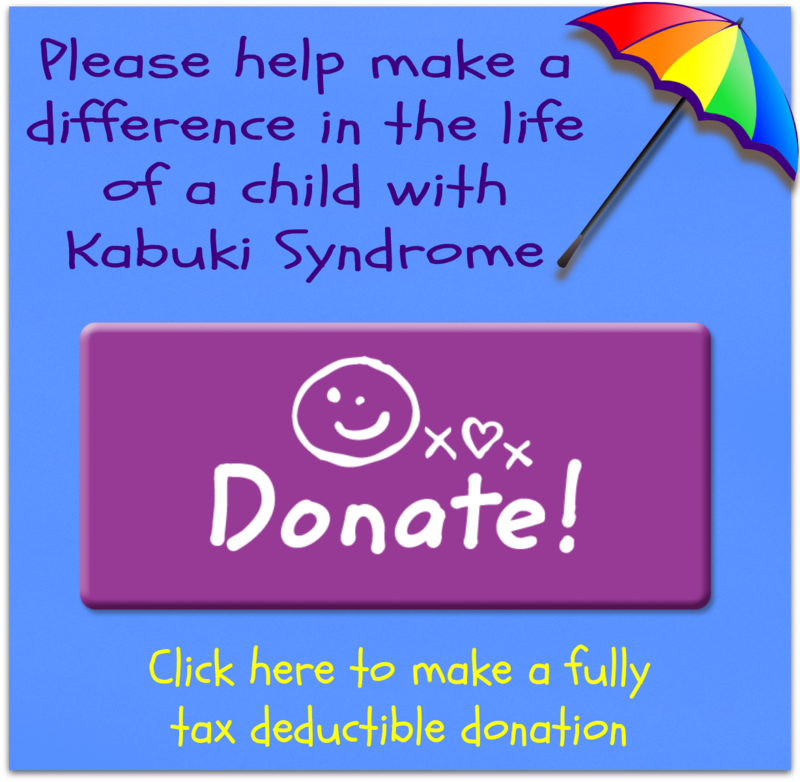 As a Professional Member, you will join a growing community of other like-minded professionals either already involved in the care of someone with Kabuki Syndrome, or wishing to further their knowledge. Your membership will give you access to these professionals who are based all over the world. Professional membership is open to any person who is working towards, or already established within the medical or educational sectors. I understand that access to the SAKKS Professional contact list is for professional contacts only. Under no circumstances is the SAKKS Professional contact list to be used for any other purpose, promotion of non-SAKKS activities, or marketing of any kind. By joining SAKKS you agree to respect the privacy of other members and their contact details.